Today I am introducing a new section for the blog. It is about the women and men who have influenced me through the years with their fashion and style, these are the people that pop into my mind when I think about timeless beauty and elegance. Everyday I take inspiration from their style and try to incorporate it in my everyday outfits but with my own personal touch. The first style icon is Audrey Hepburn. 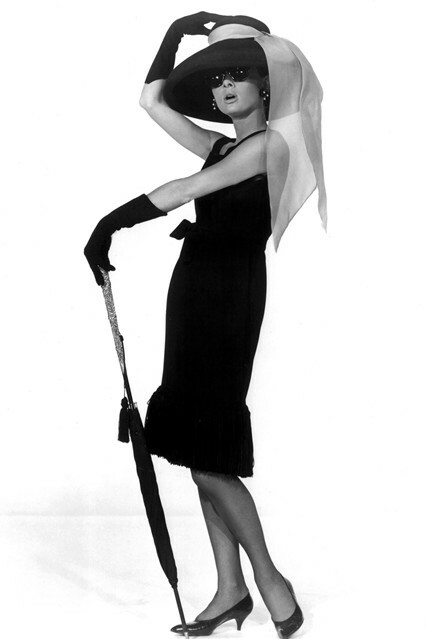 Audrey is the definition of timeless fashion and sophistication and one of my favorite Golden Age movie stars. She is the True silver screen icon; her beauty and style are synonymous with 20th Century Hollywood glamour. 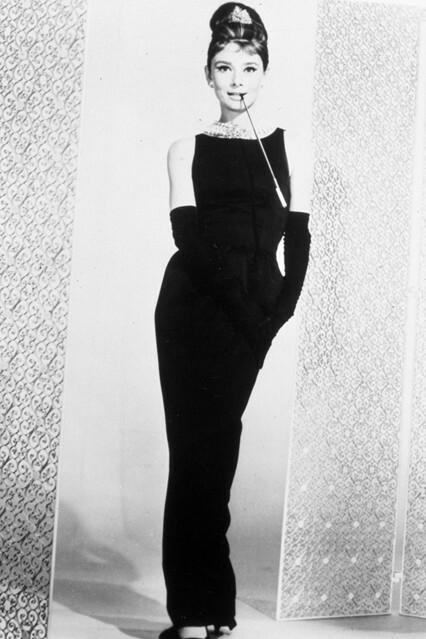 Givenchy designed most of the actress' own outfits, (a girl's dream) as well as those made famous by her in timeless movies such as Breakfast at Tiffany's, How to Steal a Million and Funny Face. She later stated, "His are the only clothes in which I am myself. He is far more than a couturier, he is a creator of personality." 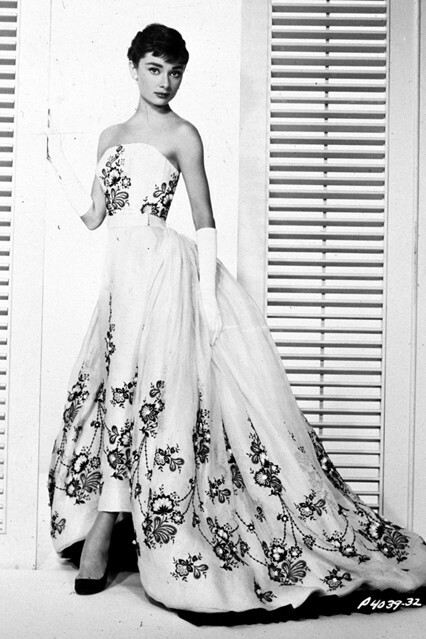 Audrey’s movie Sabrina not only strengthened her position as one of Hollywood’s finest, but introduced her to the fashion designer to whom she would become muse and close friend -Hubert de Givenchy. 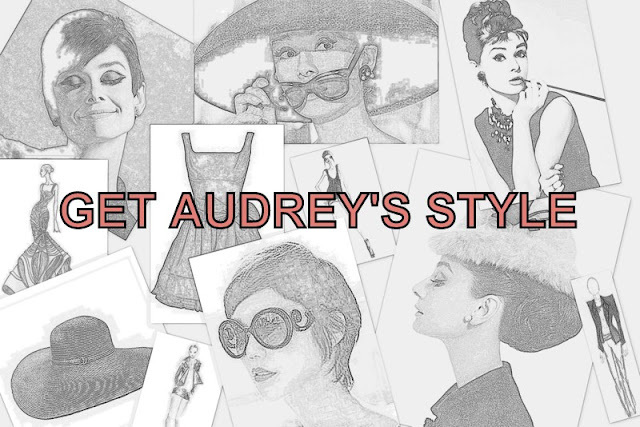 Audrey has been accredited for making famous the Little Black Dress (LBD), capri pants, ballet flats and fitted turtlenecks, and we all have to thank her for that because these pieces are classic yet chic and can't go wrong with them. Her approach to fashion is what made her unique. She always wore everything so gracefully and effortlessly that everything looked good on her and made her more beautiful. Audrey's unique beauty is what continues to inspire me. Her eyebrows (they're my idea of perfection) but her hair -- playful bangs that were anything but juvenile -- along with her big eyes molded my notion of beauty from an early age. 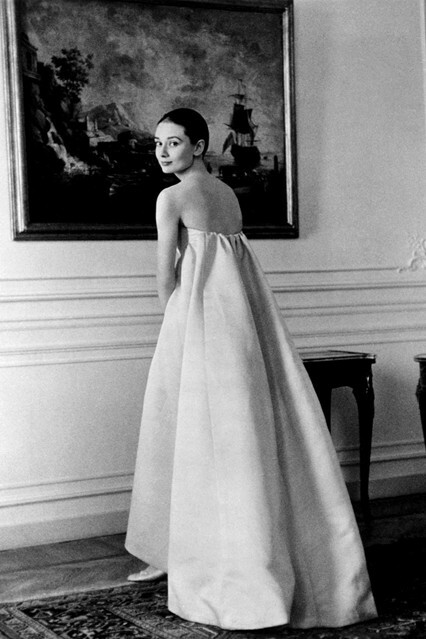 Because of Audrey, I recognized that natural beauty and simple dressing is far lovelier than any on-trend craze. In short, I've learned to stay true to my style and myself.